A day packed full of fresh digital marketing case studies from a broad range of industry sectors including SMEs, B2B, services, non-profit, retail, tourism, FMCG and more. Forget the Old Spice Man, Best Job in the World, Tippex Hunter and Bear and Kryptonite Bike Locks. Come and learn something new that you can apply to your own marketing activities. You’ll discover a world of digital marketing ideas from across the world through these contemporary case studies. Some are even possible on a very low/ zero budget. Award-winning case studies, with excellent business results, from well-known brands. The case studies are covered in depth, with examples of creative work. Delegates will come away existed, inspired and with improved digital marketing skills. This video showcases the international version of the Digital Marketing Roadshow. Now The Digiterati is bringing it to Manchester! 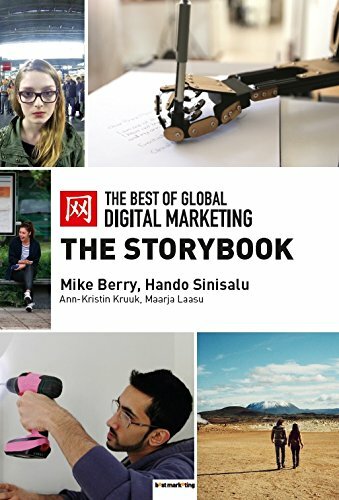 Mike Berry’s Best of Global Digital Marketing Storybook (co-authored with Hando Sinisalu) is a compilation of 30 award-winning digital marketing campaigns drawn from around the world. From a collection of several hundred hundreds of digital, mobile, social and integrated marketing case studies, from all vertical sectors (B2C, B2B, NGOs, Governmental), from major global brands and from tiny local not-for-profits, Mike and his team of researchers have compiled a compendium of work that showcases the best of digital marketing from around the world. In this UK version of his “Digital Marketing Roadshow”, Mike packs the day with entertaining accounts of digital marketing best practice. These are delivered “MBA-style” as case studies with plenty of opportunity for small group work analysis and learning. You’ll leave the day with a head full of great ideas and a notebook brimming with the knowhow to make them happen in your local context. Also on hand at the Show will be three of The Digiterati’s senior consultants – Carlton Jefferis, Marie Page and Geraint Holliman as well as MMC Learning’s Imran Farooq. They will be acting as discussion group moderators and will be on hand to give advice, share insights and answer your technical digital marketing questions. The campaigns we will feature are 100% real world, real budgets, real marketing. And some are so new they haven’t yet been published. 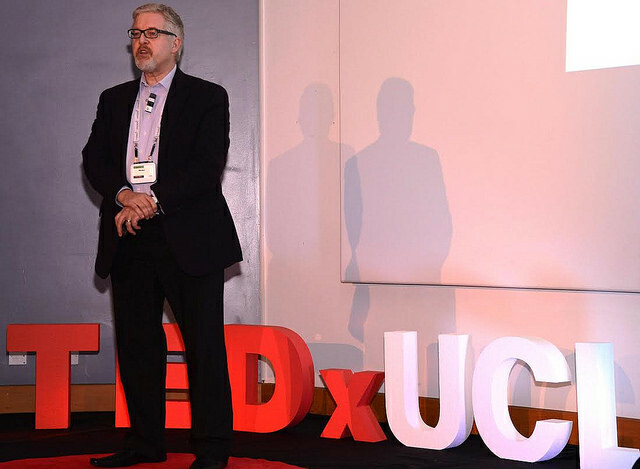 Having delivered digital marketing training in over 20 countries in the last 18 months, Mike Berry is an internationally recognised lecturer and consultant in Digital Marketing and was a speaker at TEDx in 2014. 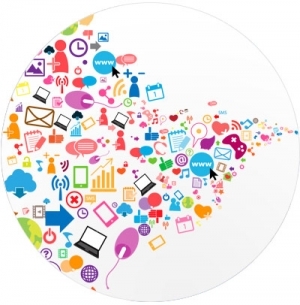 We plan to bring you the Digital Marketing Roadshow later in 2015. Register to stay informed of future dates.